Ghanaian men have been advised to support their wives who are diagnosed with breast cancer. 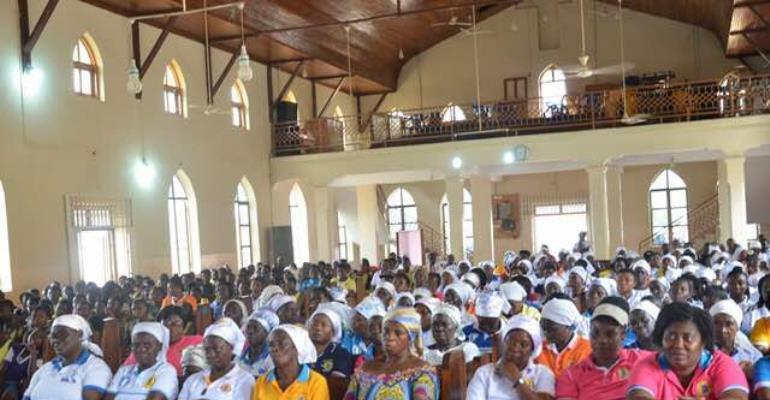 The advice was given by the President of Breast Care International (BCI), Dr. Beatrice Wiafe Addai, during a free breast screening session for members of the Nkawkaw Diocese of the Methodist Church in the Eastern Region. 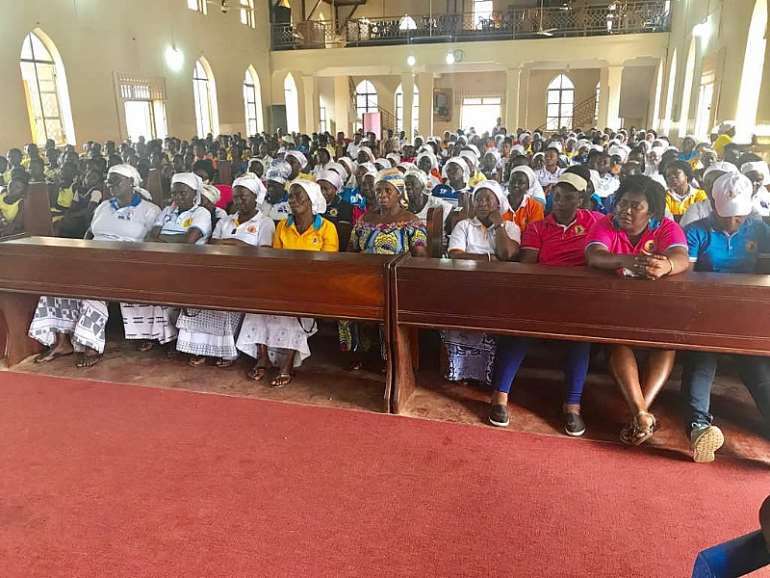 Scores of women who thronged the screening exercise as part of activities held to mark the church's first anniversary were grateful to Dr. Wiafe and her team for the exercise. The Eastern Region has benefited from a number of free breast screening exercises from BCI. 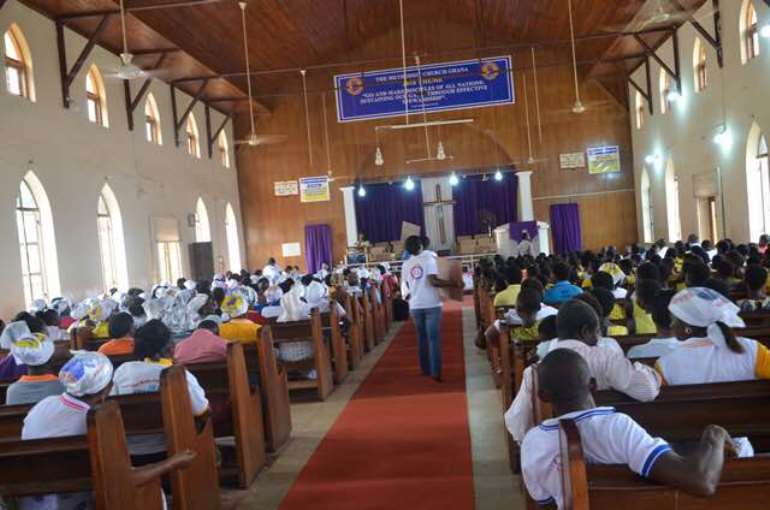 In 2017, BCI marked its local version of World Cancer Day in the town, and this was preceded by other programmes. 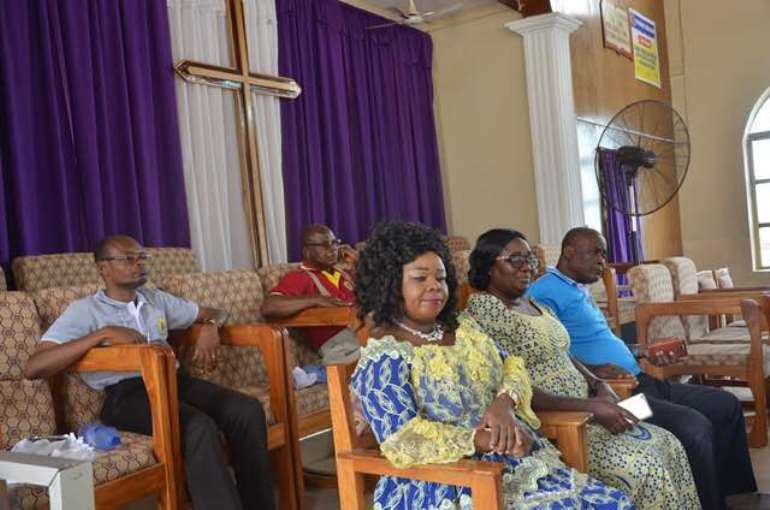 It was however not surprising that some women accompanied by relatives, swarmed the BCI team when they arrived in the area, with many giving testimonies about the organization, while others confessed they had stepped out boldly and were undergoing treatment presently. BCI used the opportunity to educate the church members on breast cancer and the need to seek early treatment.